Mathnasium is a math learning center dedicated to teaching math in a way that makes sense to kids. The results are an increase in overall confidence, better school performance and a more positive attitude towards math. 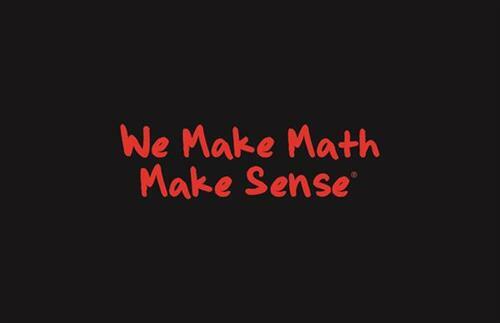 At Mathnasium of Marana, we specialize in teaching kids math the way that makes sense to them. We only tutor math and specialize in grades 2-12. Using the time-tested, proprietary Mathnasium Method, we're committed to helping your child catch up, keep up, and get ahead in math. Mathnasium of Marana is in the NE corner of Silverbell and Cortaro Roads in the Fry's shopping center.